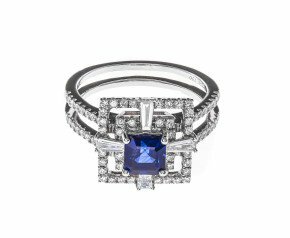 Sumptuous, exhilarating and regal, modern sapphire jewellery enjoys a variety of hues and tones that haven't always been found throughout the ages. 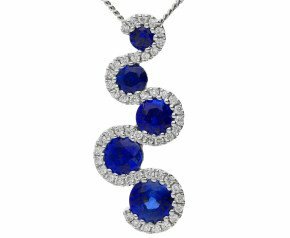 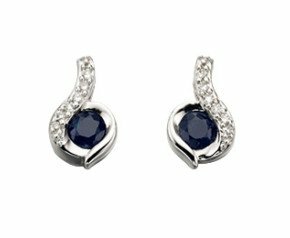 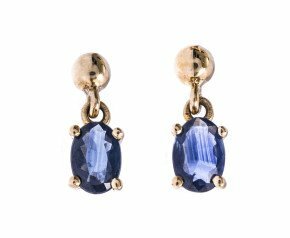 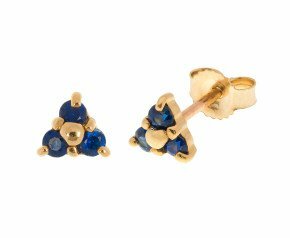 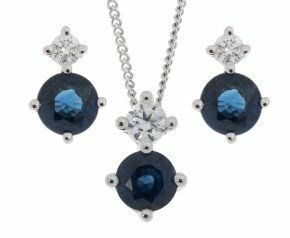 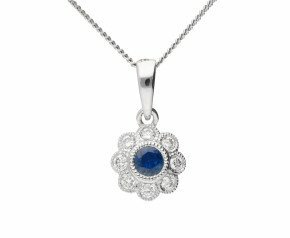 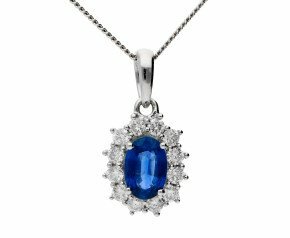 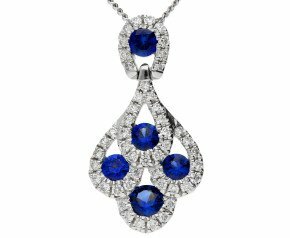 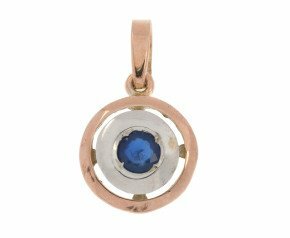 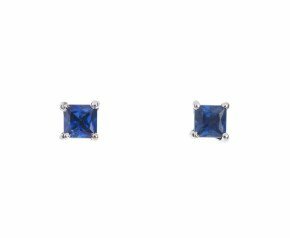 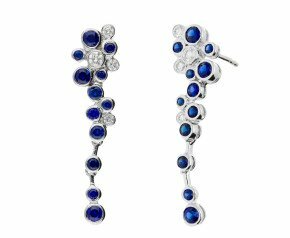 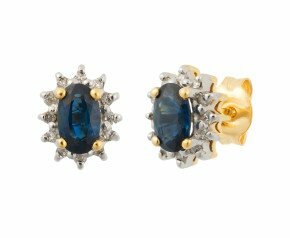 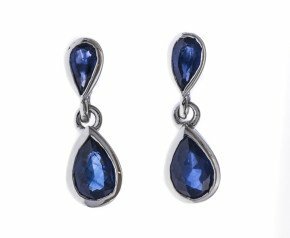 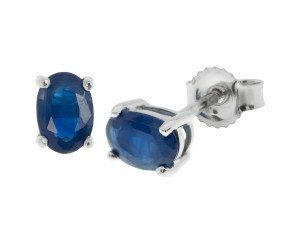 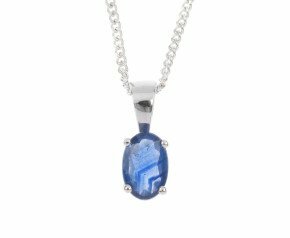 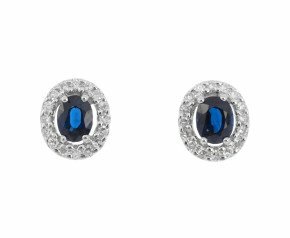 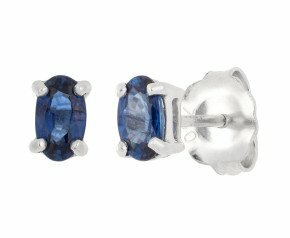 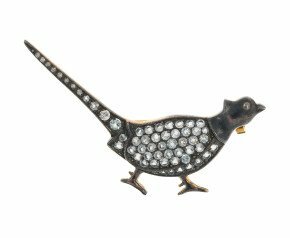 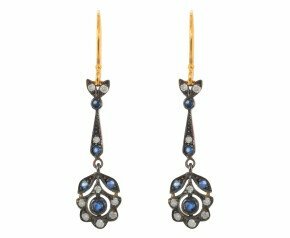 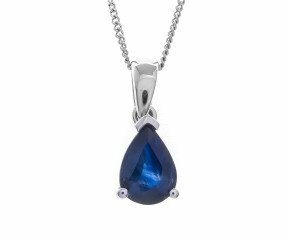 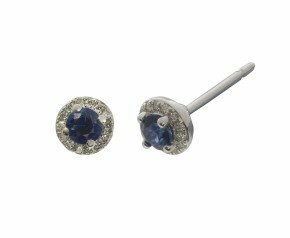 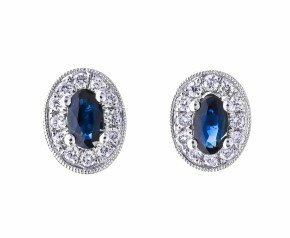 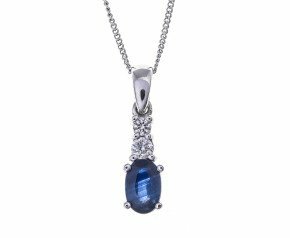 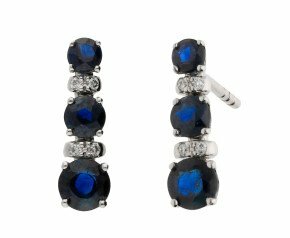 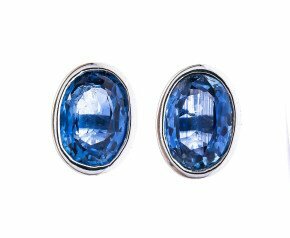 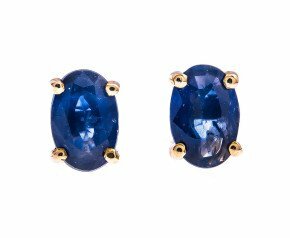 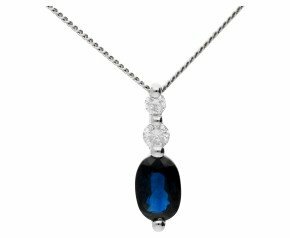 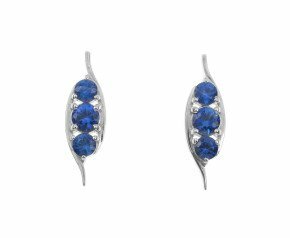 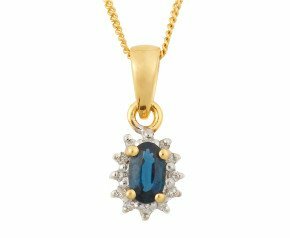 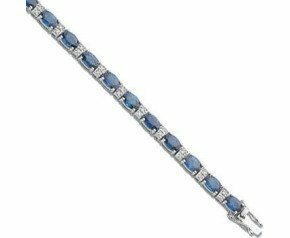 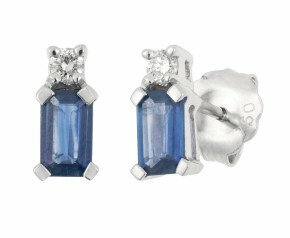 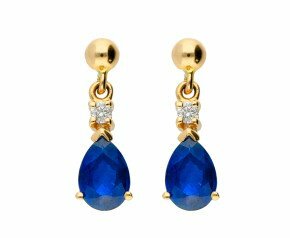 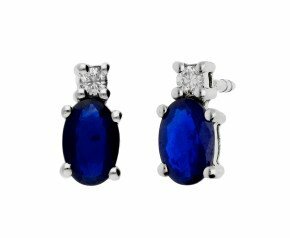 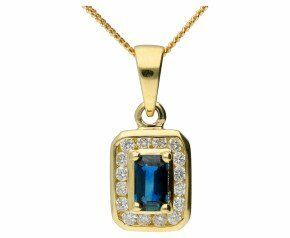 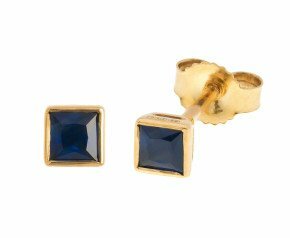 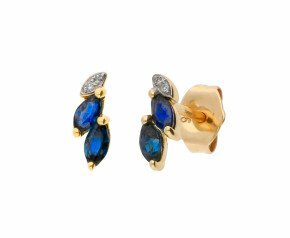 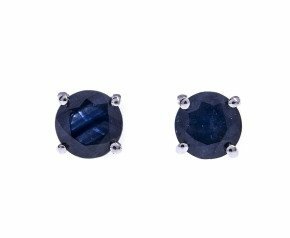 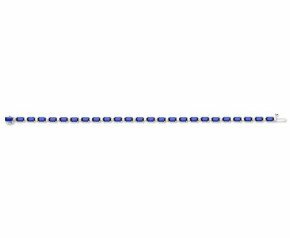 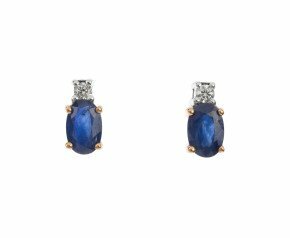 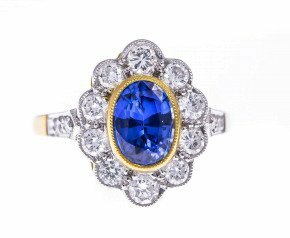 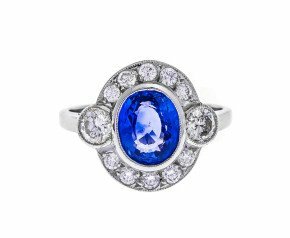 The term sapphire in modern times, doesn't just include the infamous and velvety blue colour associated with it in the past. 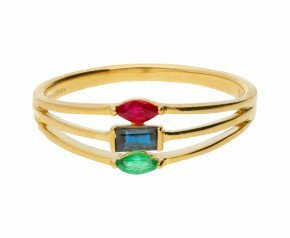 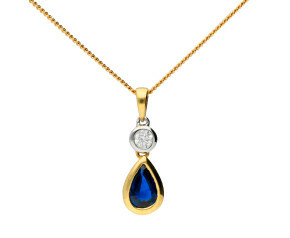 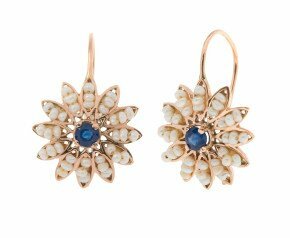 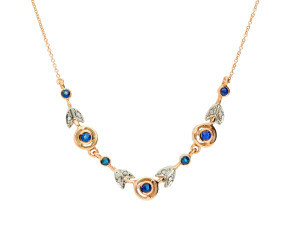 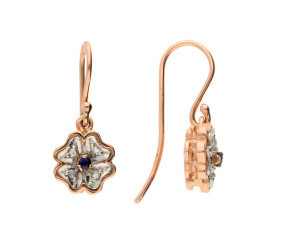 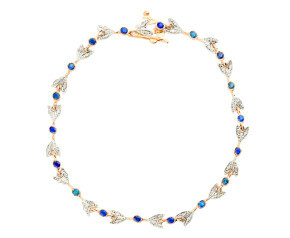 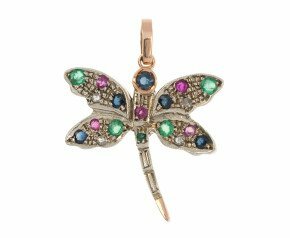 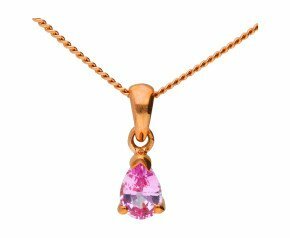 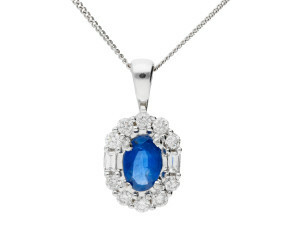 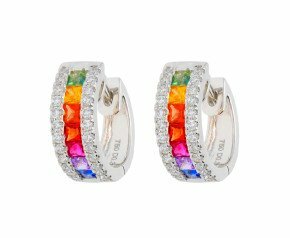 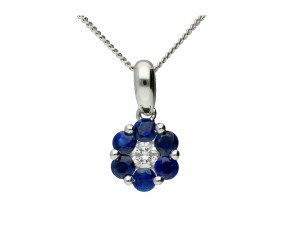 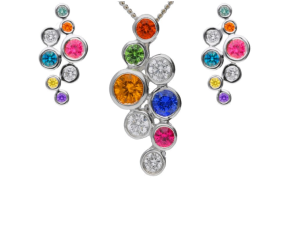 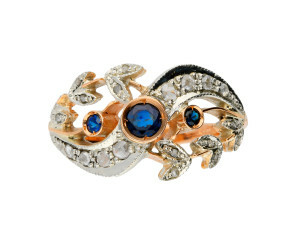 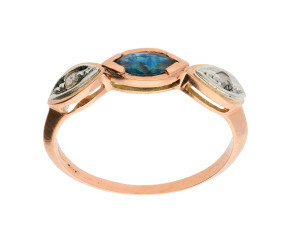 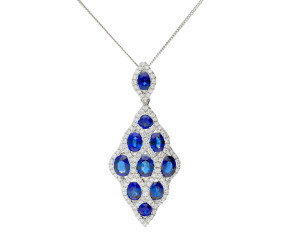 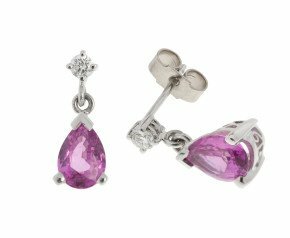 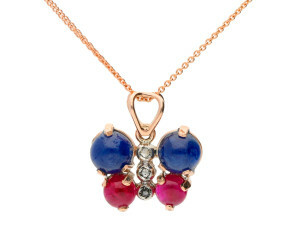 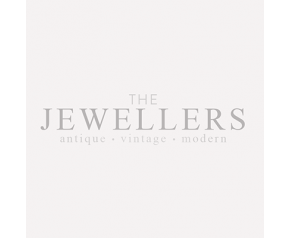 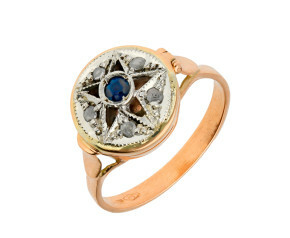 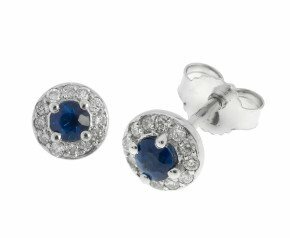 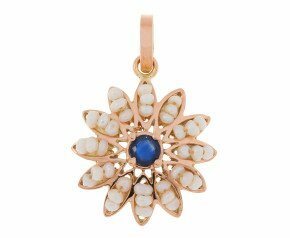 Sapphire jewellery can boast an array of colours such as violets, purples, greens, yellows, pinks and oranges. 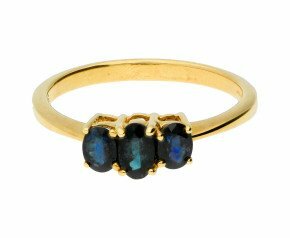 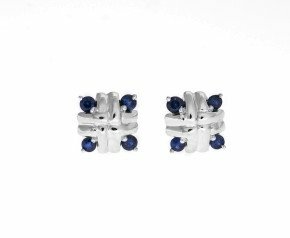 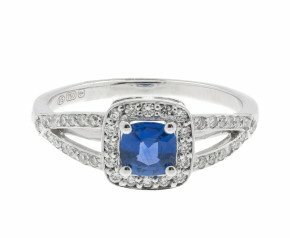 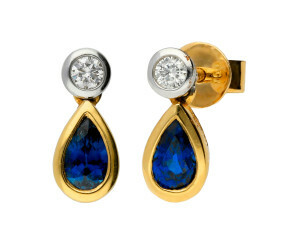 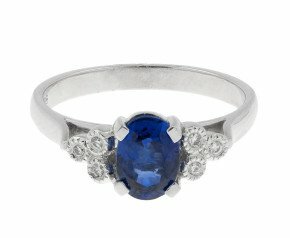 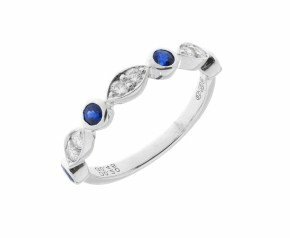 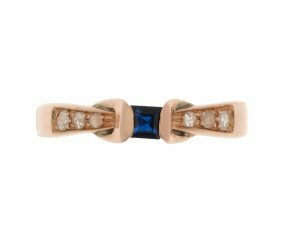 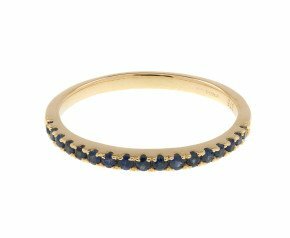 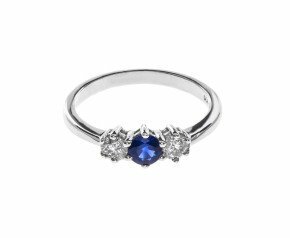 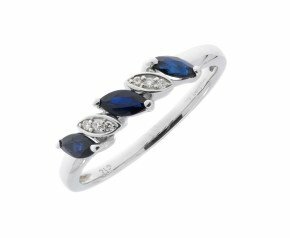 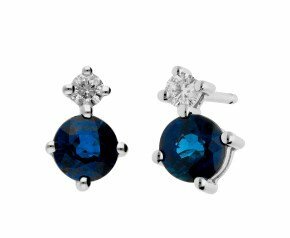 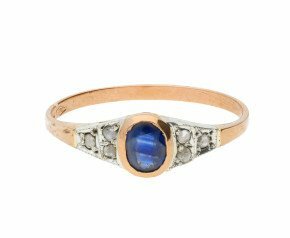 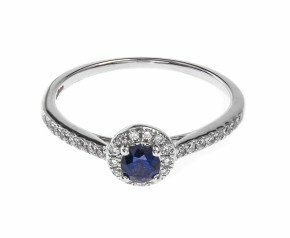 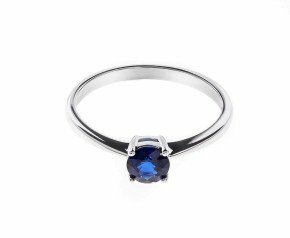 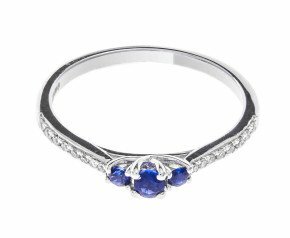 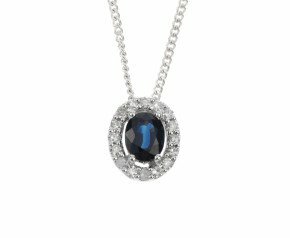 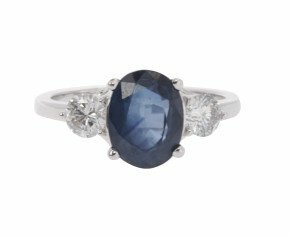 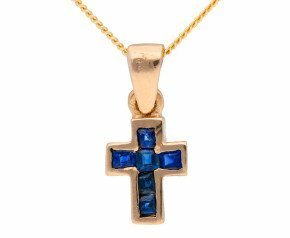 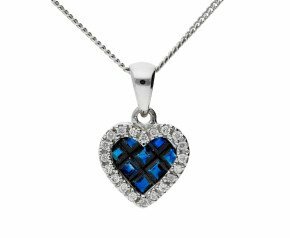 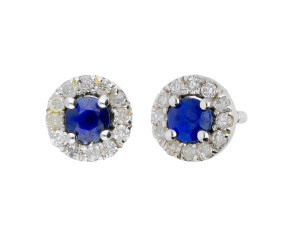 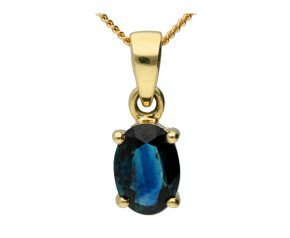 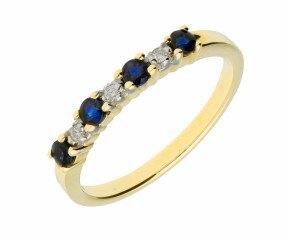 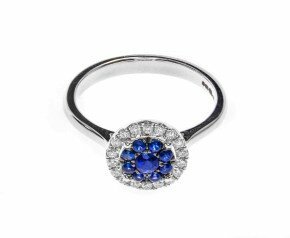 Sapphire is one of the most famous gems next to diamond and is often used for a Bride's something blue or a hard wearing alternative to diamond for engagement rings.